Upon arrival in Longyearbyen, Svalbard, you will be met at the airport by a member of the Quark Expeditions® team. After settling in to your hotel, there will be a briefing about Barneo Ice Camp. 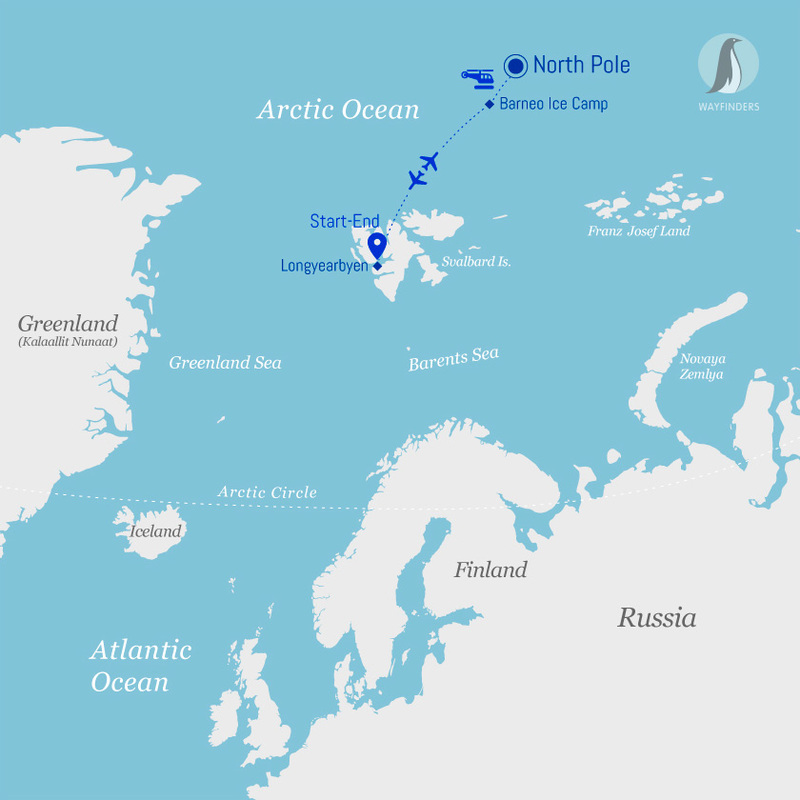 You will be updated on current camp conditions, expedition details, and your departure the following day to 89° north. This evening the group will get together for a welcome dinner. 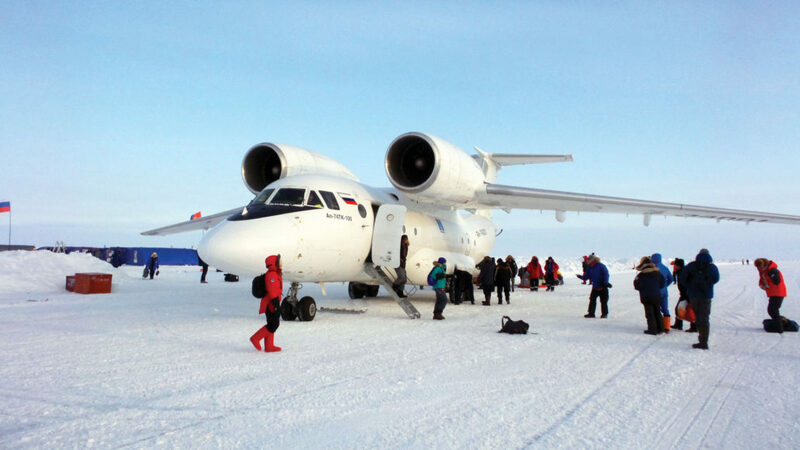 Accompanied by a member of the Quark Expeditions® team, we’ll transfer to the airport and board the special Antonov AN-74 aircraft for the approximately 2.5 hour flight to Barneo. One of the unique thrills of this expedition is landing on the ice runway at Barneo, a seasonal air strip constructed on the polar ice cap each year, and the only facility that allows external access to the base. Shortly after arriving at camp, we’ll have lunch and an introductory briefing will be conducted. Barneo is a functioning research base for scientists and adventurers from around the world, and it’s always a hive of activity. PLEASE NOTE Dates of operation may be altered due to weather and ice conditions. Please be aware of this when making international flight arrangements. Consider purchasing flexible, changeable airline tickets, or booking a one-way flight home after completing the expedition, to help reduce ticket change fees. These delays may not be covered by travel insurance. Note: Baggage allowance on charter flight is 33 lbs (15 kg) carry-on. Checked luggage is not permitted.